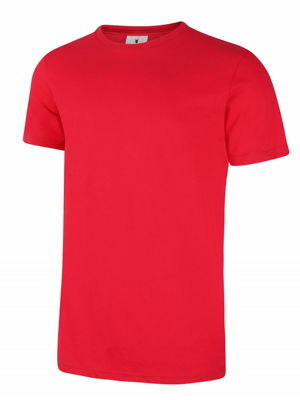 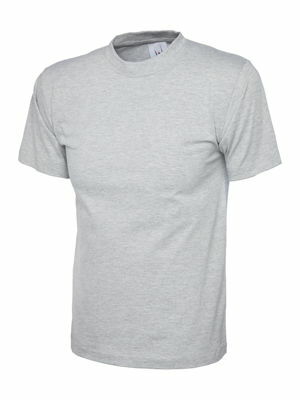 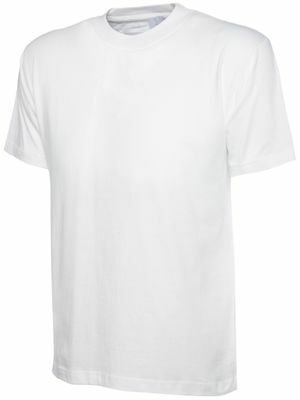 Our range of unisex t-shirts by Uneek are available in a fantastic range of colours and sizes. 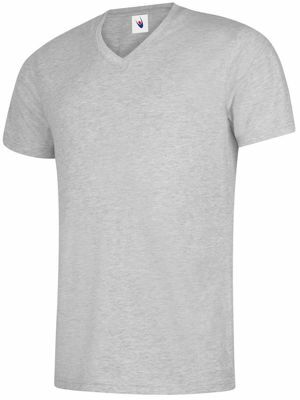 Our highly popular UC301 is a customer favourite and is made from 100% cotton and is enzyme washed to give the wearer a cool and soft feel. 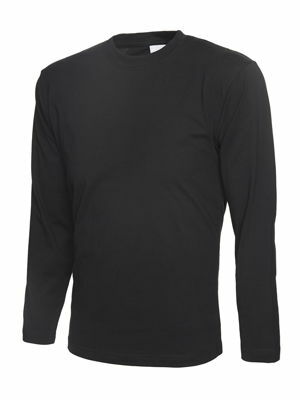 A choice of nineteen colours and sizes from XS-4XL should cover all your needs.